A Champion Cyclist Among the Righteous of the Nations. 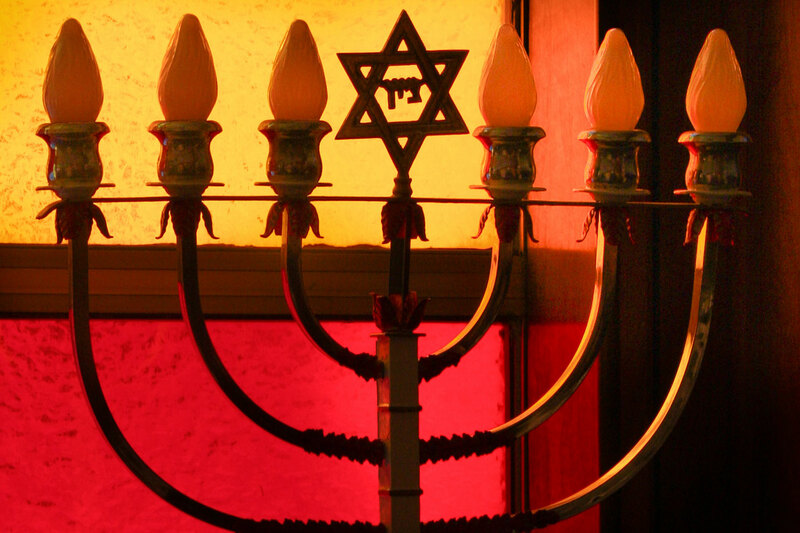 It’s a story Scott Kaufman, Federation’s Chief Executive Officer, likes to tell, particularly as he leads first-time visitors through Yad Vashem – the Holocaust Museum in Jerusalem. It’s the story of Gino Bartali – winner of the 1938 and 1948 Tour de France – and recently celebrated in Israel as one of the Righteous Among the Nations. As everyone who travels with Scott knows, he’s an avid cyclist with a particularly Jewish frame of mind. It was early in October, a week before Scott was scheduled to take twenty Detroiters on a Federation mission to Poland and Israel. Checking racing stats online to see who won the World Championship Race in Florence, Scott stumbled upon an article about Bartali and learned how he helped rescue Jews in his native Italy by hiding forged documents and papers in the tubes and seat of his bike. “I had heard something about this cyclist before, but somehow on the Mission, Bartali’s story really started to resonate with me,” says Scott. On Federation missions there are always moments of discovery for which no one really prepares. They just happen, thanks to quick thinking tour guides. Excerpted from an essay based on the book Road to Valor: A True Story of WWII Italy, the Nazis and the Cyclists Who Inspired a Nation, by Aili McConnon and Andres McConnon. Gino Bartali is best known as a cycling legend who holds the record for the longest time span between victories at the Tour de France – ten years – a feat made all the more impressive by the Tour’s status as one of most grueling endurance competitions in the world and the fact that Bartali was an old man (by cycling standards) when he made his comeback in 1948. Born in a poor town near Florence in 1914, Bartali grew up in a world of grinding poverty. With few career options, Bartali dedicated himself to cycling: from sunrise to sunset, he rode around the Tuscan hills and built up his physical endurance. Bartali’s relentless training paid off, and he made a meteoric rise in the cycling world, turning professional only a few years after his first race. Then cycling took the one person dearest to him. 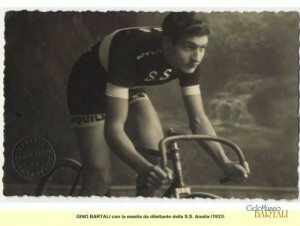 Bartali’s younger brother Giulio, also a gifted cyclist, was killed in a racing accident. This loss devastated Bartali, as he had encouraged Giulio to begin racing in the first place, and led him to quit the sport. 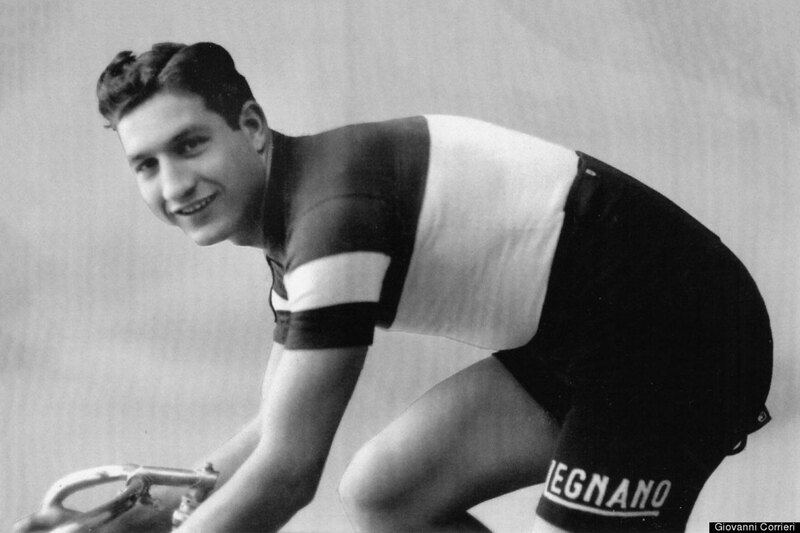 Bartali, a devout Christian, turned to prayer as he wrestled with grief. When he finally made the difficult decision to return, Bartali funneled his sorrow into a new motivation: he would race to honor the memory of his brother. With his innate ability to tire out rivals, particularly in the mountains, Bartali started winning races again. In 1938, at the age of twenty-four, he won the Tour de France. And then it all fell apart again. Relations between Italy and France deteriorated, and Bartali was barred from returning to defend his title at the 1939 Tour. When war broke out in Europe, Bartali could no longer compete and was conscripted into military service, where he worked as a military bike messenger in Tuscany and Umbria. When the German army took control of Italy in the fall of 1943 and Jews began to experience the full terror of the Holocaust, Bartali was asked to join a secret initiative to help save them. Few requests could have carried a heavier burden. With the collapse of his career as a top cyclist and the transformation of his beloved country into a nightmarish and dangerous place, he feared for his wife and two-year-old son. It would have been easier – and safer – not to get involved. Risking his own life, he sheltered a local Jewish family in an apartment purchased with his cycling winnings. He also began to smuggle counterfeit identity documents around Tuscany and Umbria, enabling numerous Jews to conceal their true identities and avoid deportation to a concentration camp. Bartali returned to the Tour after the war and found that physical endurance alone would not bring him success in an event where most of his competitors were now ten years younger than he. It was his mental resilience that would power him to win, not only for himself, but also for all of his Italian countrymen. Gino Bartali died in 2000 and rarely spoke about this for all his years. His son Andrea Bartali led the effort to gain recognition for what his father did. 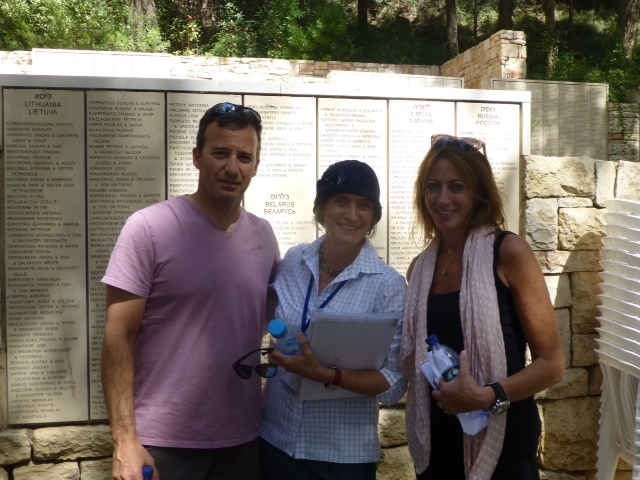 October 10, 2013: Photo op in the Garden of the Righteous at Yad Vashem. 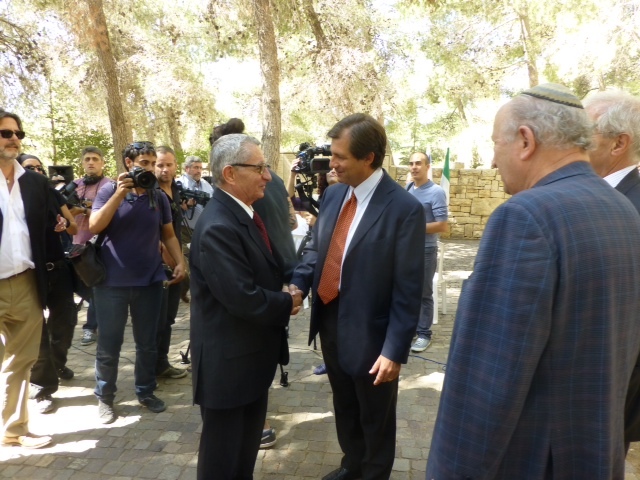 Gino Bartali’s son is standing center on the left with the Italian Ambassador to Israel, Francesco Maria Talo.